The history of vaccination is a history of collateral damage. 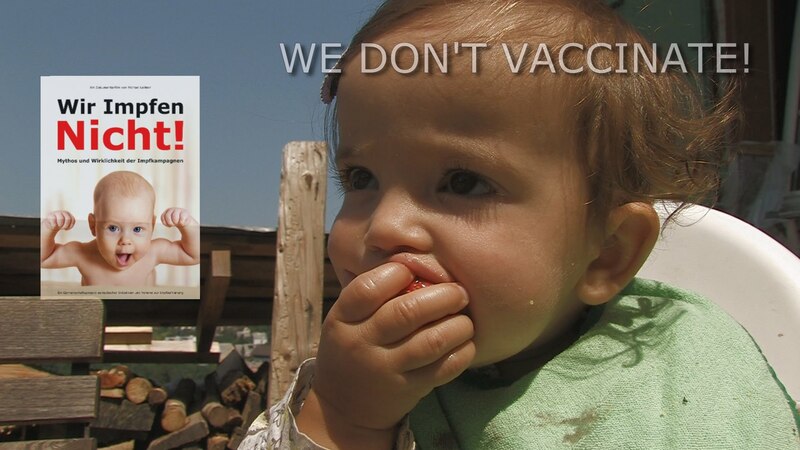 The German documentary “Wir Impfen Nicht!”- “We don’t vaccinate!” demonstrates by means of official documents and statistics that no vaccination has ever had a positive, protective effect. The documentary is a community-funded project, supported by several European health initiatives. Its conclusion: Vaccination is not based on science, but on belief! This film shows that every single claim of the vaccination industry is unproven and that while medicine also has its beneficial sides, vaccination is definitely not one of them! It is also interesting to note that German health officials were not willing to be interviewed in front of the camera for this documentary. This is the trailer of the English version of the documentary, which will soon be released in its entirety. We are now looking for volunteers willing to translate the commentary and the interviews from the German transcript of the documentary into other languages.